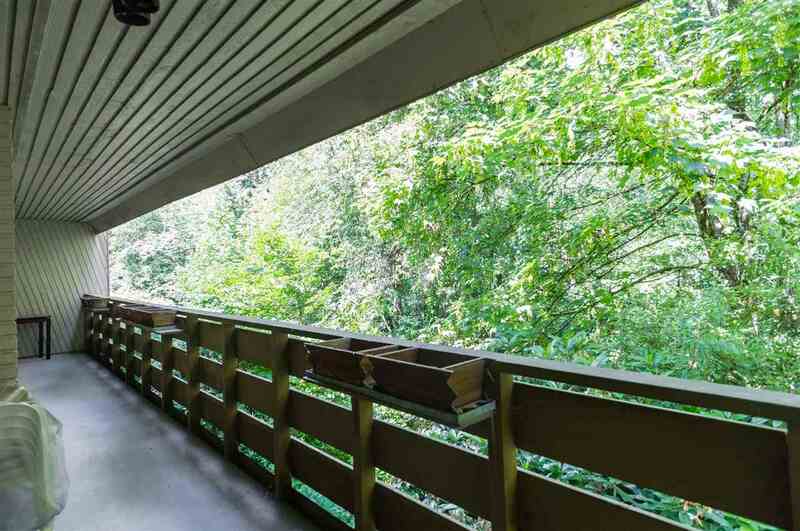 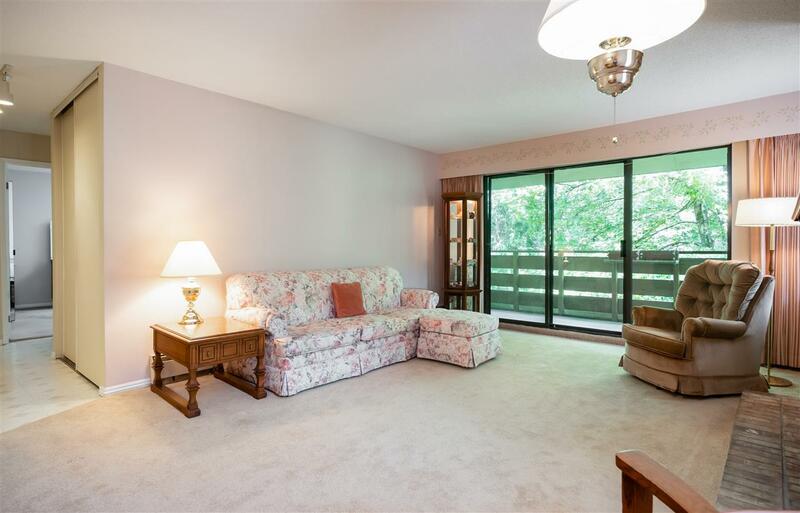 Morning Sunshine, birds chirping, peace, tranquility, & greenbelt views are yours in this meticulously maintained home. 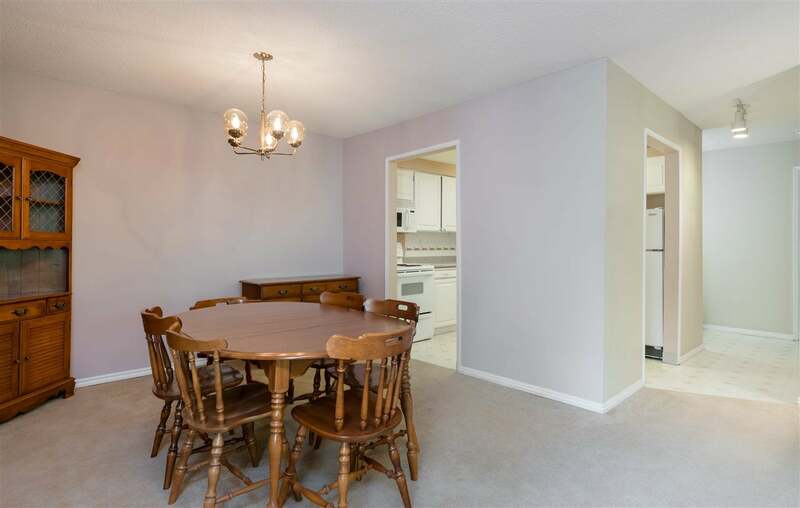 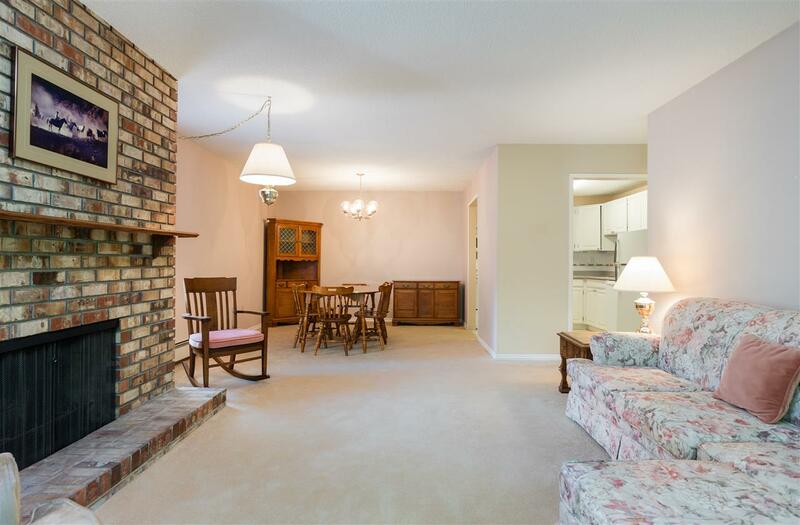 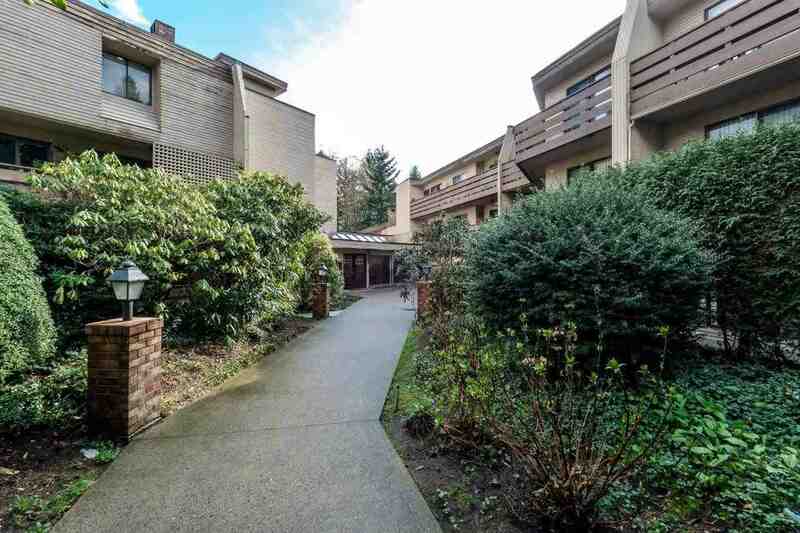 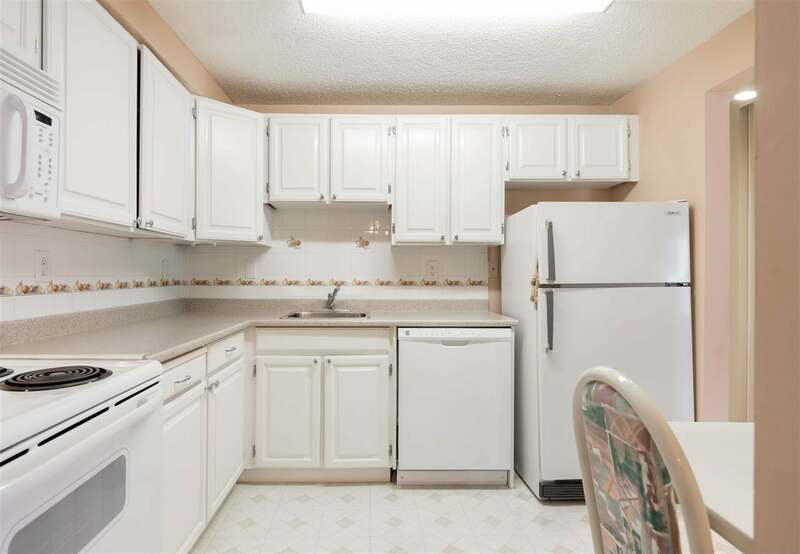 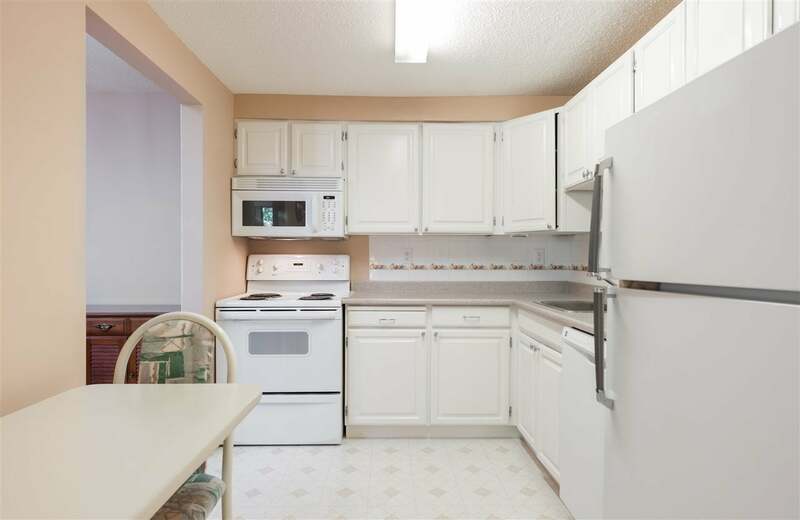 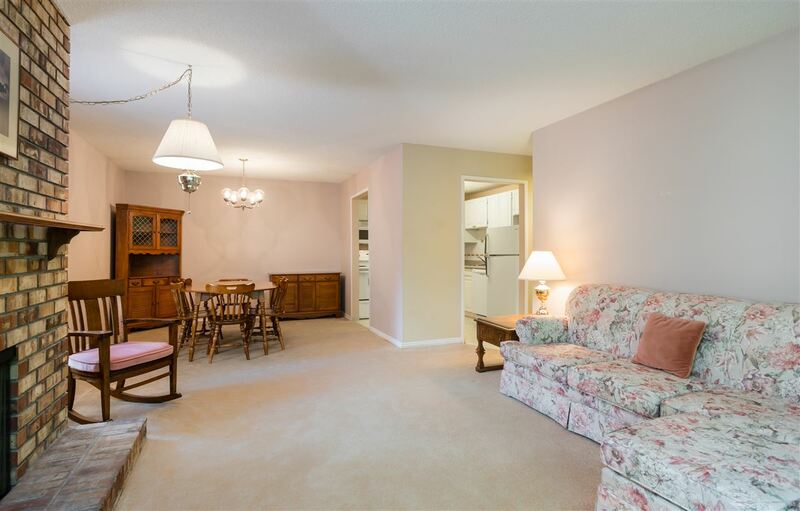 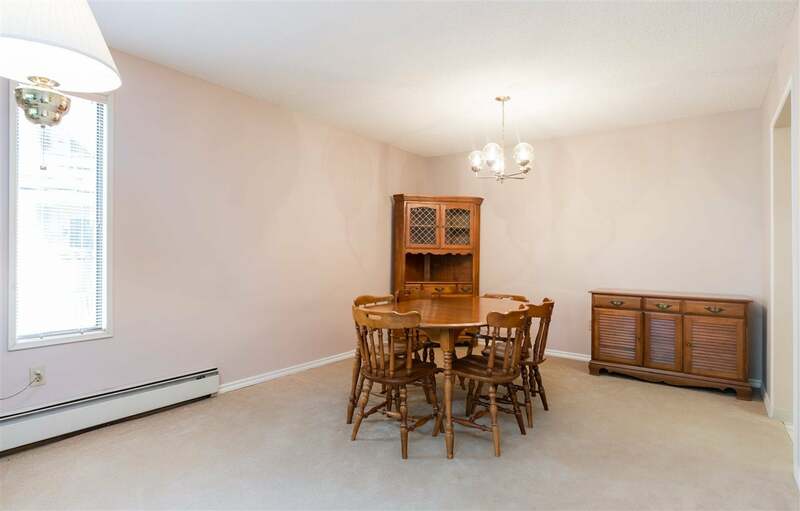 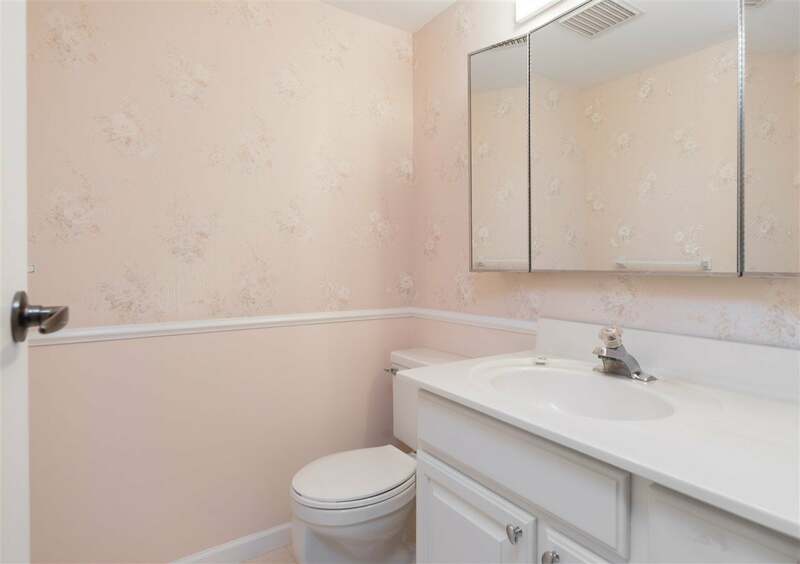 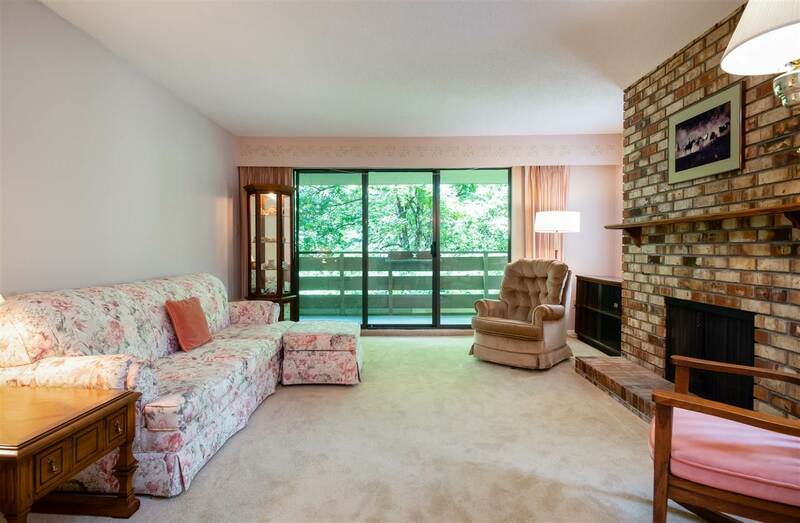 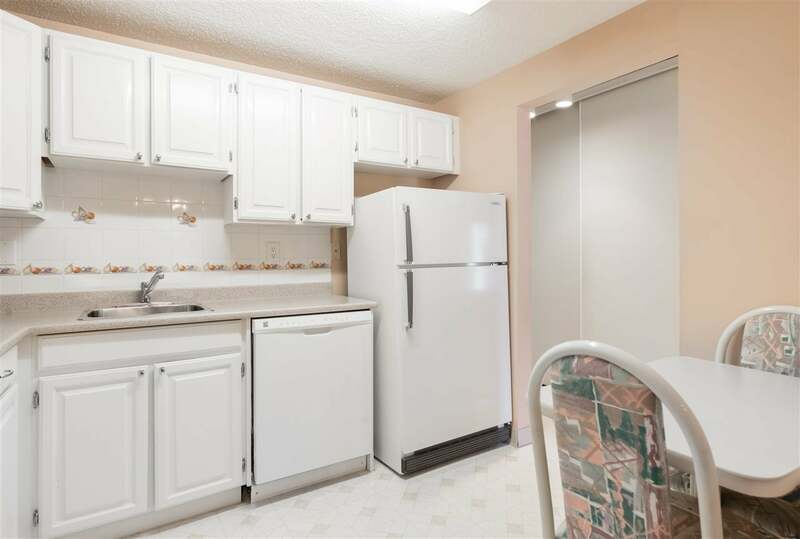 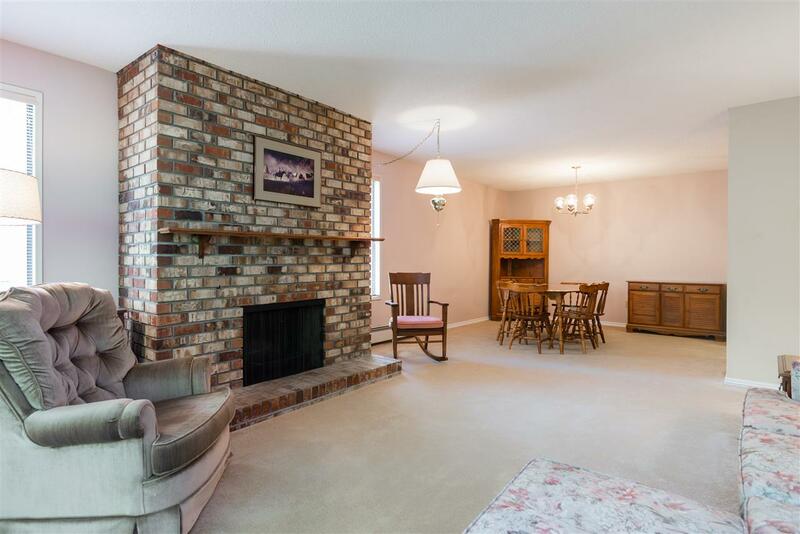 Hard to find in a condo these days is a formal dining & living room with a cozy woodburning f/p, a bright white kitchen with eating nook, plenty of insuite storage, & a spacious floor plan with bedrooms separated from the main living areas. 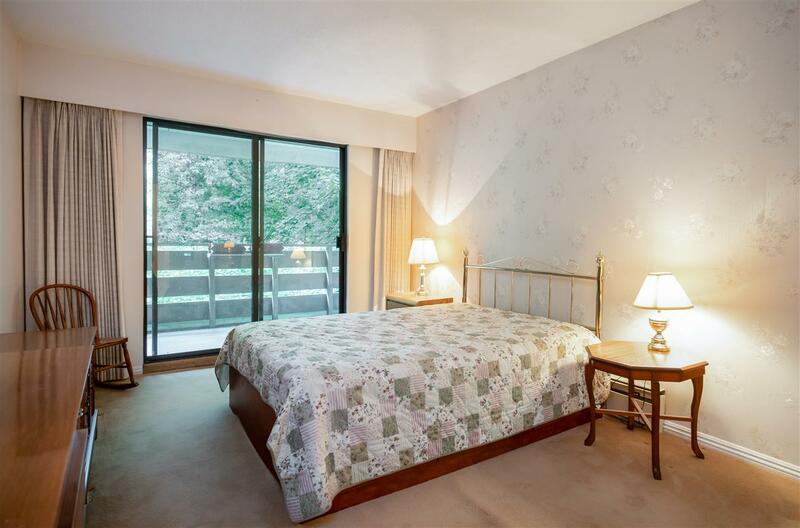 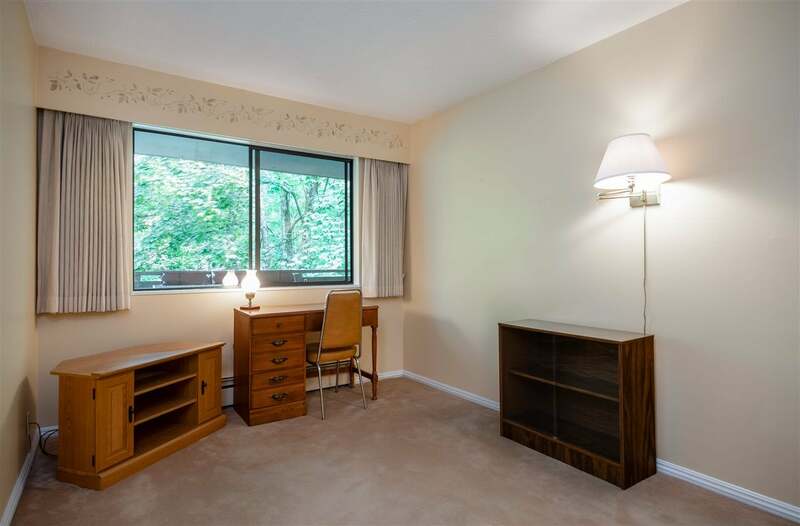 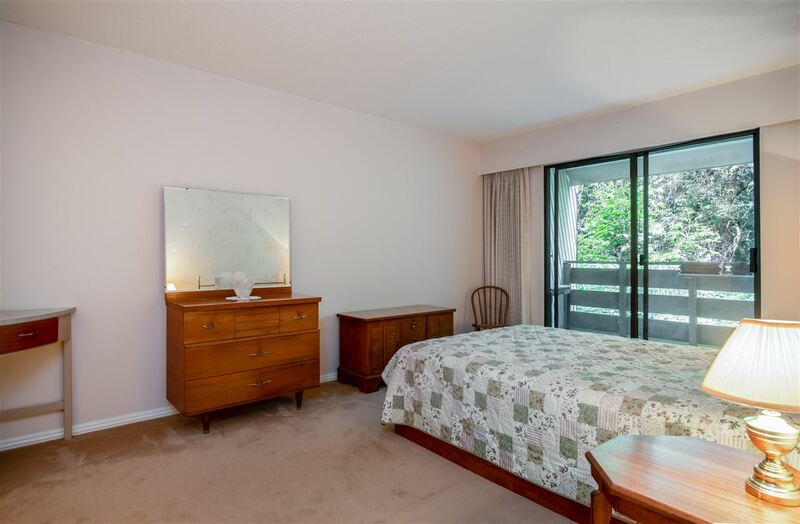 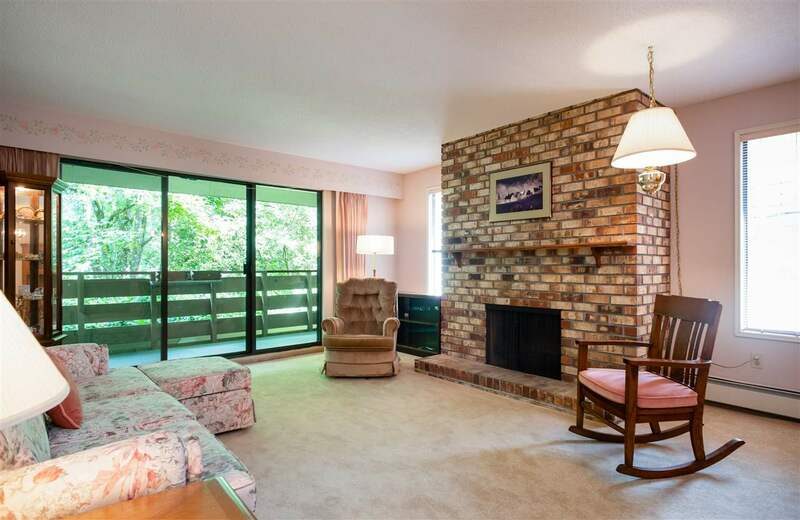 2 generous size bedrooms, master with walk in closet, 2pc bath, sliders to the East Facing balcony, & can easily accommodate a king size bed, & more! 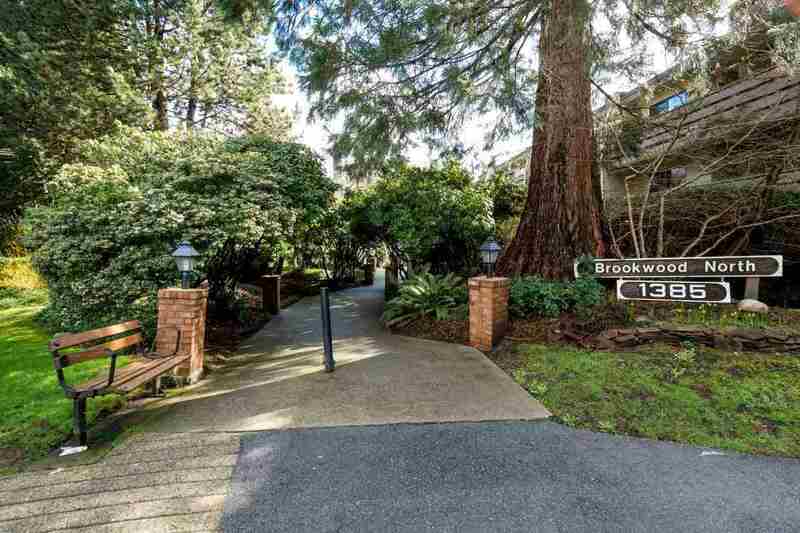 Brookwood North is tucked away on a quiet cul-de-sac, is pet & rental friendly, allows insuite laundry (with strata approval) & is steps from transit, schools, world class trails, recreation, shopping, & dining - a perfect fit for 1st time buyers, couples, families, and empty nesters!